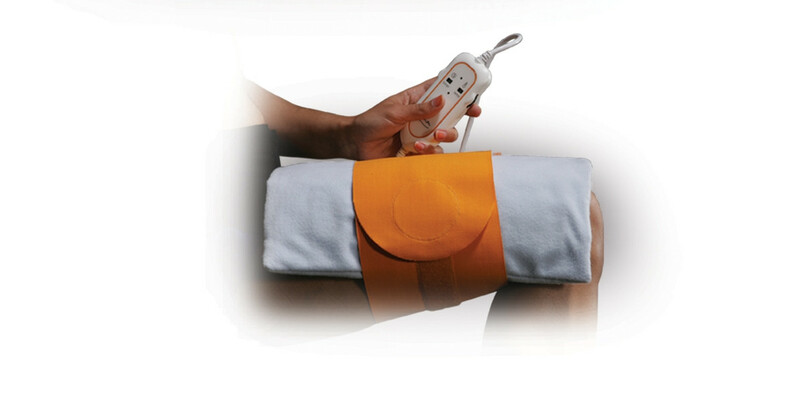 The Drive Medical Therma Moist Heating Pad is en exciting idea for patient care. Studies show that moist heat therapy is generally more effective than dry heat as moisture transmits heat more efficiently than air. The Therma Moist uses an outer flannel cover that draws the air's humidity and retains it. As the heating pad warms, the moisture is released from the flannel cover and onto the treated area. Idea for treatment of arthritis, back pain, sprains and strains, muscle soreness, neck pain, headaches, and sports injuries. Securing the pad is a simple matter of positioning the strap with its velcro-type closure to ensure a secure, proper fit. 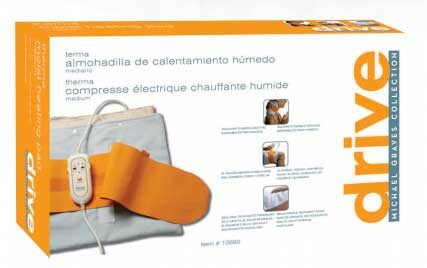 As an added safety feature, the Therma Moist pad will automatically shut off after treatment to prevent harm to the patient or surrounding area. 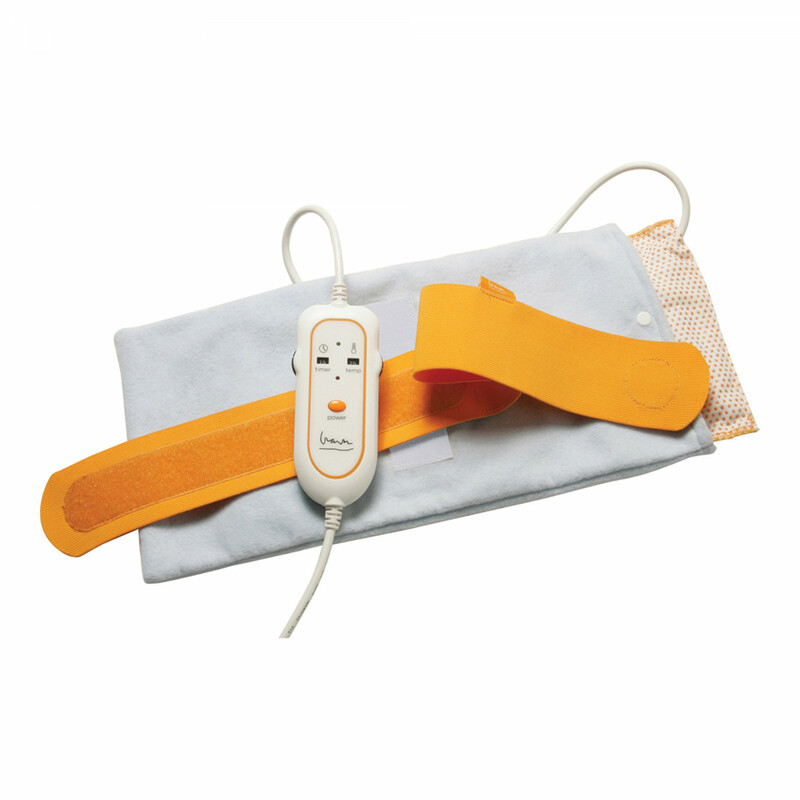 The Pad also comes in three available sizes to ensure the best care possible. To clean: Remove cover from heating pad. Machine or hand wash. Use mild detergent in cool water. Hang to dry or use dryer's gentle cycle set on cool. Therma Moist Pad has a 1 year limited warranty. 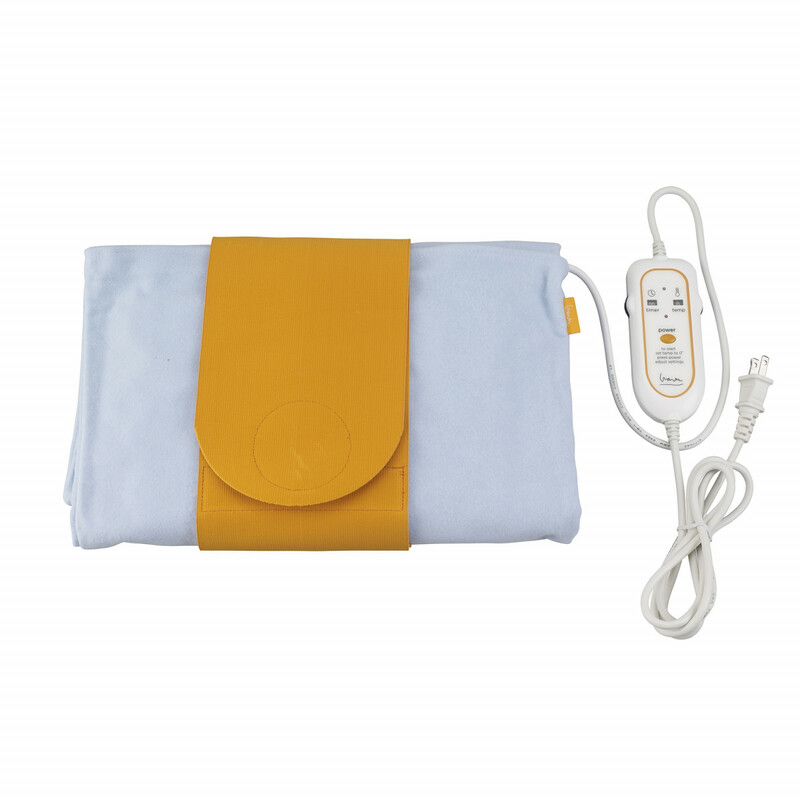 heating pad will not work,after setting temp. and time to 0. We should be able to file a warranty claim with the manufacturer in order to get you a replacement product. Please give us a call and speak to one of our customer service representatives to see if a warranty claim can be processed. I love this heating pad! I love this heating pad. I purchased the standard sized one, and I can wrap it around my knees or drape it across my shoulders. The moist heat is awesome. It has my highest recommendation.